Churches are big groups of people. It’s intimidating to walk into church with a bunch of people you don’t know. And it’s easy to just find a seat and remain anonymous. Problem is, connecting with other Christians is a vital component of spiritual growth. That’s what LIFE Groups are for. They are small groups of people that hang out, read the Bible, spend time together, eat together, share common interests, or just enjoy being around one another. If you haven’t ever been a part of a LIFE Group before, you should check one out. At GNG, we believe our LIFE Groups are the life blood of our church. As we grow bigger, it’s important that we keep growing smaller, too. In other words, we have to keep developing more small groups to serve the people who attend. One way that we help offer people the opportunity to get involved in LIFE Groups is through our Church-Wide LIFE Group Studies. Once or twice a year, all the GNG LIFE Groups take a few weeks to study the same thing, and make an intentional effort to welcome any new members that are interested in joining in. This Spring, for 13 weeks, we are doing a Church-Wide LIFE Group Study on The Truth Project. Weekly Book study on “The Truth Project” begins Sunday, March 4th. Sessions will be held in the GNG Auditorium from 6:00 PM to 7:30 PM hosted by Teaching Pastor Jeff Lyle. This will be a 13 week series. 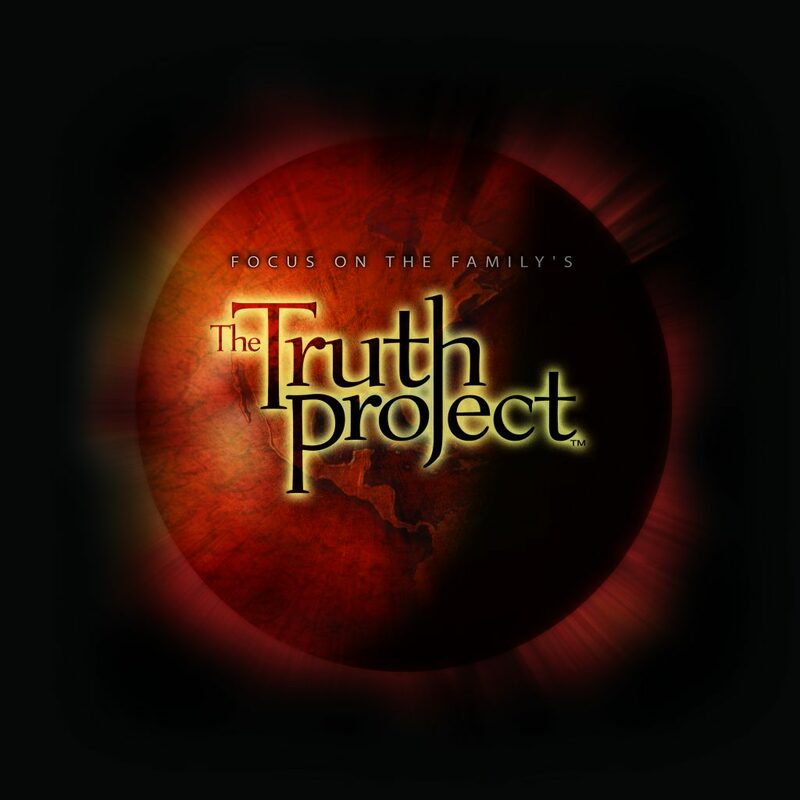 What is Focus on the Family’s The Truth Project? In a recent study, the Barna Research Group revealed a stunning statistic that continues to reverberate throughout the evangelical world. Only 9 percent of professing Christians have a biblical worldview. To counter this slide within the body of Christ, Focus on the Family has launched one of the most ambitious and powerful projects in the history of our ministry – The Truth Project.